If you have an accident in Scotland, you need to get advice from a Scottish solicitor. People contact us with personal injury related questions via this website from all over the place (not always in the UK and not always even in Europe). Where the enquiry is about an accident that happened outwith Scotland, we cannot help you directly but we can often use our professional contacts to point you in the right direction. It’s even more focused than “Scotland” for us, however, because we concentrate our main efforts on helping clients in our home area of Moray and a bit beyond that. The risk that you might have a question about injuries arising from an accident in Scotland but not get advice from a Scottish solicitor. Here’s (an anonymised version of) the scenario that came from the phone enquiry mentioned above. A parent of the caller had died as the result of a road traffic accident in Scotland. On the available information, which included feedback from the police and some discussions with eye witnesses to the crash, it sounded as though the accident was the fault of a third party. The caller and their parent had lived very close to each other. They lived in another part of the UK than Scotland. Following the parent’s death, the caller and their other sibling had got advice from their long-standing family solicitor (not based in Scotland but local to them) about winding up the parent’s estate. Incidentally, they asked whether there might be any claims that could be made by them against the third party arising from the parent’s death. They were told that they had no such claims. As we understand the position, this was incorrect advice according to Scots law. Things are rarely black and white in the law but a guiding principle with accident claims is that you look first of all to the law of the place where the accident happened. In other words, if the accident happened in Scotland, the law which regulates, for example, what claims can be made and how they will be valued is Scots law. In the described scenario, in Scotland, “fatal accident claims” can be made, among others, by any children of the deceased. The accident did not happen anywhere near Moray, so it’s not a claim we could reasonably take on directly. Nevertheless, it was a relief to us that the caller had thought twice about accepting the advice of a solicitor not qualified in Scots law and had decided to seek a second opinion from someone who knew a bit about the law in Scotland. 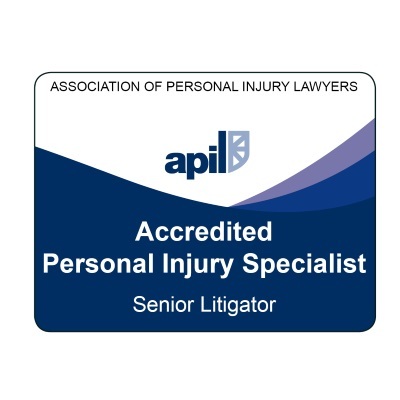 We were able to direct the caller to a specialist APIL solicitor local to the accident location and make sure they would receive proper advice on the claims available to them (and, potentially, to other relatives too). Through our membership of national organisations such as APIL, we get a feel for differences in the law as between Scotland and other parts of the UK. 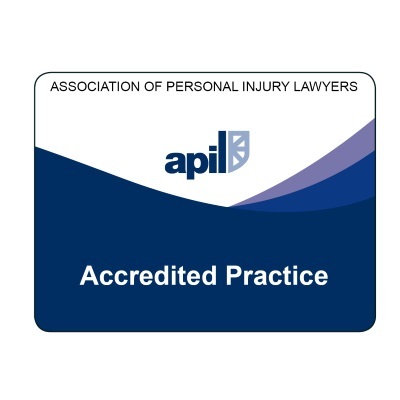 For example, APIL have an ongoing campaign to change the law on recovery of compensation in fatal accident claims in other parts of the UK to be more like the system which operates in Scotland. This tweet summarises APIL’s position on the need for legal reform in England and Wales in relation to fatal accident compensation. 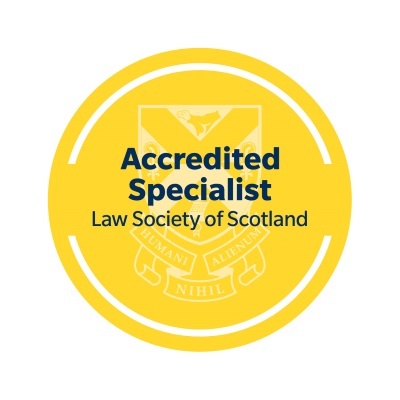 Nonetheless, we’re only qualified in Scots law and, as mentioned above, where an accident occurred elsewhere in the UK than Scotland, we would always recommend to get a second opinion from a solicitor in that jurisdiction before deciding that we could somehow legitimately – in the best interests of the client – take the claim on ourselves. So, keep in mind that the place/location of any accident matters. Safeguard your interests by getting advice (at least) from a solicitor qualified in the personal injury law of the country in question. If you don’t, you may end up giving up on a potential personal injury-related claim where there was in fact every reason to keep going. By the time you realise your mistake, it may be too late to claim. We hope you found the information in this article helpful. 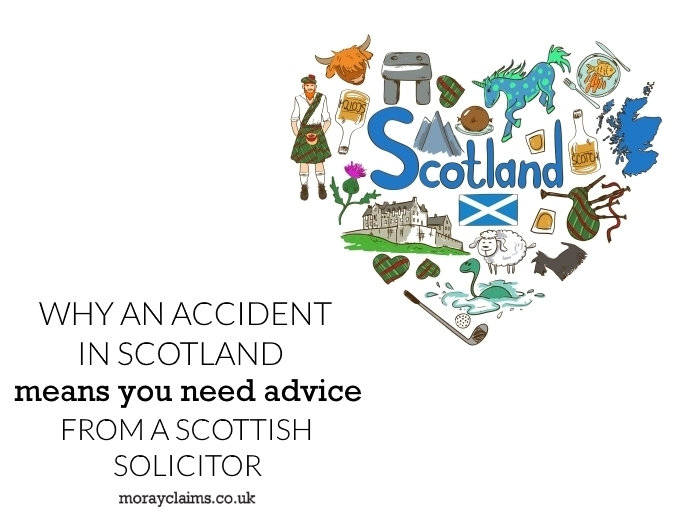 We hope you now understand why an accident in Scotland means you need advice from a Scottish solicitor. If you have any related questions, please get in touch with us. The same applies if you would like to ask about any aspects of our personal injury claims services, generally. All initial contact is at no charge and without obligation to take matters further. Call us on 01343 544077 or send us a Free Online Enquiry.